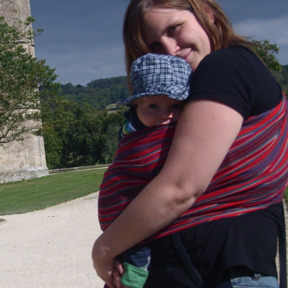 Encourages participants to think about their preferences and feelings about labour and birth. 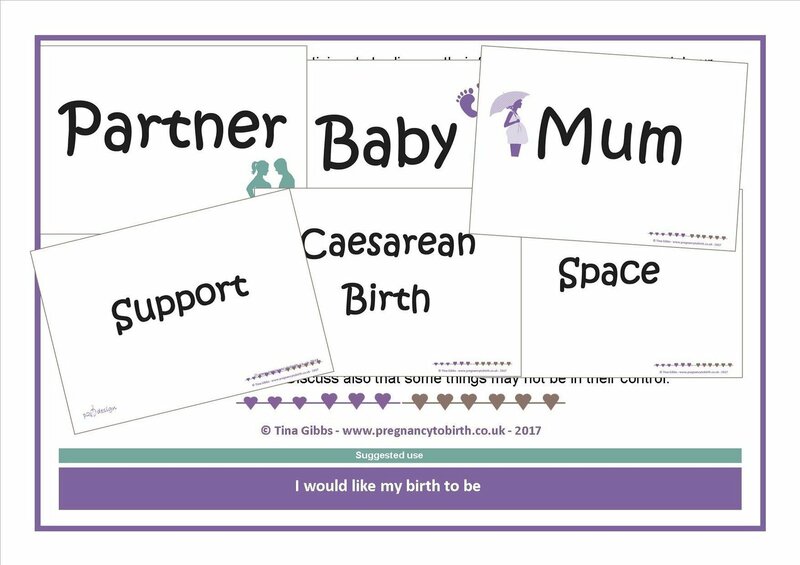 41 cards that can be sorted under three headers "mum, partner & baby" to discuss what is important to mum, partner & baby. Participants may also discuss afterwards what the could do to enable them to achieve their preferences and which ones may be out of their control.